Security Camera King is a developer and distributor of high-quality security CCTV system technology. We offer everything you’d need to set a professional video monitoring system in your home or business locale. Our equipment is all manufactured to our specifications and is constantly being worked upon for improvement. 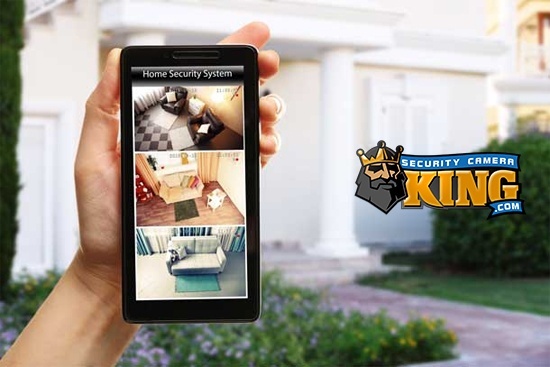 Our team at Security Camera King understands the value that a security CCTV system can bring your family and home as well as your business, customers, and employees. Our team of security technology specialists is continually working to improve upon existing video surveillance equipment as well as help continue the development of new and innovative security products. 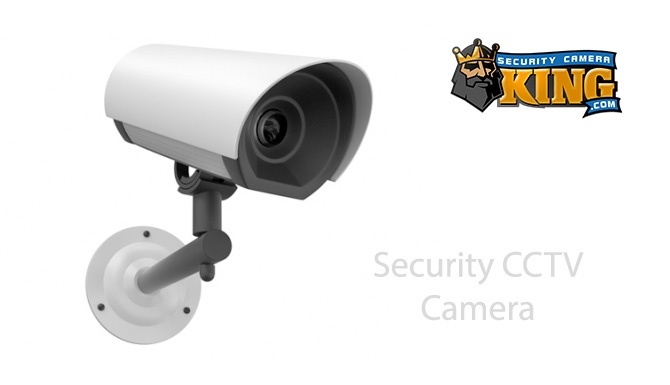 All the products that Security Camera King carries are manufactured to our specifications which we’ve specifically selected based on the popularity of systems purchased and requested by our existing as well as previous clients. We use statistical information to craft systems that integrate the most beneficial features into a single security CCTV system for the most proficient protection of your property. We carry some of best home security camera system technology on the market. Our team of knowledgeable security CCTV system product specialists can help identify what pieces of surveillance equipment will best fit your home’s individual needs. We will work with you to establish what features will most benefit you as well as give you the peace of mind you looking to obtain. We can customize any security CCTV system that we carry to better meet your home’s needs. 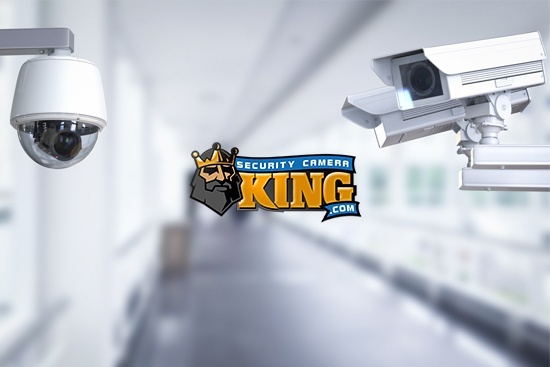 Security Camera King’s surveillance technology offers users features like HD resolution, vandal-proof cameras, and remote video monitoring capabilities. Our team has compiled full security CCTV packages like the Complete Sibell 4 Channel 1MP / 720p HD-TVI Surveillance System. The Sibell P-1MP-TVI-4 package comes with everything you need to install a 4 camera system onto your property. It come equipt with a 4 Channel Sibell Recorder Mini (1U – CVI / TVI / AHD / 960H / IP). the Pentagrid Sibell DVR is a total powerhouse allowing customers to use analog, AHD, CVI, and TVI interchangeably. This makes the system highly customizable for any future upgrades or additions. The complete Sibell security CCTV system package also comes with two 1MP 720p Techpro HD-CVI/TVI/AHD/Analog IR bullet cameras as well as two 1MP 720p Techpro HD-CVI/TVI/AHD/Analog IR dome cameras to provide users with a multi-dimensional security CCTV system. 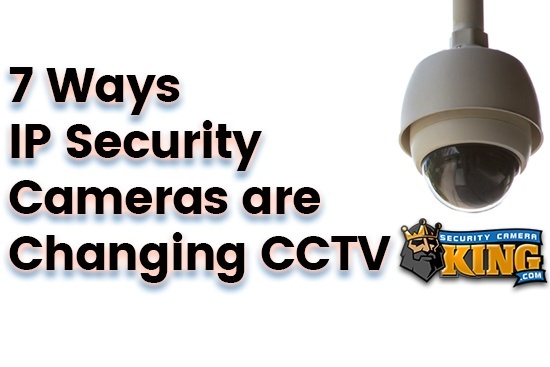 Our team at Security Camera King understands the importance of having a high-quality security CCTV system for the protection of your business and property. We are consistently making advances in the capabilities of the technology we supply in order to ensure that we are offering the best surveillance technology available. Our company carries powerful and high-value products such as the vandal proof CVIOD-ELE4IR28. This 4MP Elite HD-CVI IR Dome Security Camera w 2.8mm is the most up to date addition to our line of Elite cameras. This state of the art camera allows to you achieve IP quality video without the need to replace your old coaxial cable with a CAT5/CAT6 cable. This feature alone allows you to reap incredible economic benefits. Contact Security Camera King for further information regarding our security CCTV system technology or with any other inquiries that you may have. We can expertly help determine what the best possible security CCTV System for your specific needs will be. We look forward to helping make your home or business more secure.